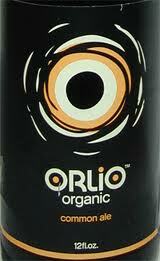 Magic Hat’s boutique organic division brews Orlio series. Astringent moderate-bodied gold-hued steam beer retains off-putting orange-oiled sour lemon tartness and vagrant vegetal zeal. Caramel malts hidden faraway.